Aden Mixtape Vol. 1_ Set Of the Day 09/06/2016 - Track? !D. Aden aka Andreas Steriotis Is An Ambitious, Upcoming Dj From Zakynthos Greece. 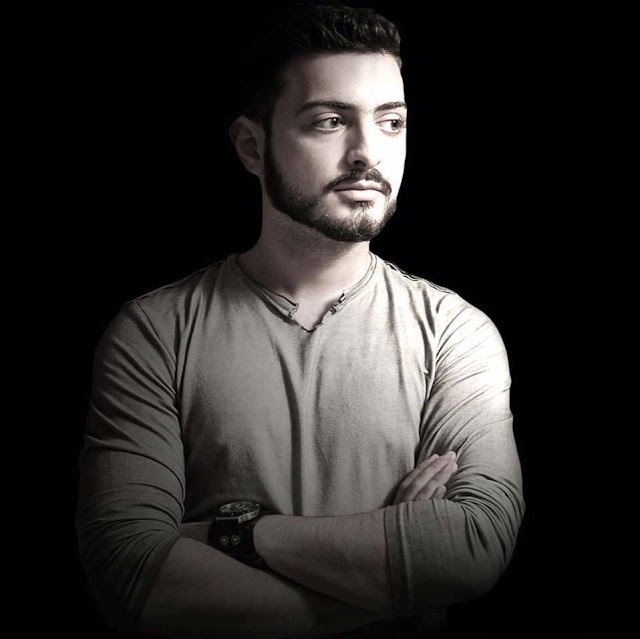 Started Playing Music First For Pleasure In 2010, Aden Took His Love And Knowledge For Mixing One Step Further In 2015 By Starting He's Series Of "Tech On" Events And Becoming Resident Dj At His Beloved Club, At His Home Town Zakynthos, "Barrage Club". From Then On He Has Played With Various Well Known Artists From The House Music Scene Including Black Coffee, Mihalis Safras, Echonomist, Deborah De Luca, Cj Jeff And Many More. He Has Also Played As A Guest Dj At Two Of The Best Clubs In Athens By Now Such As PIXI & ROOM 22. Fresh On The Music Scene And With A Bright Start, Near Future For Aden Seams Even Brighter.